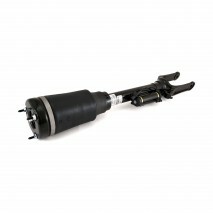 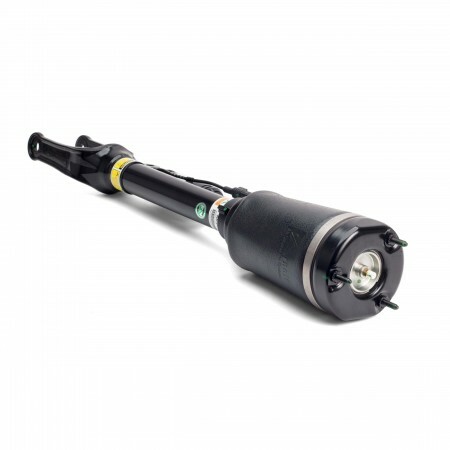 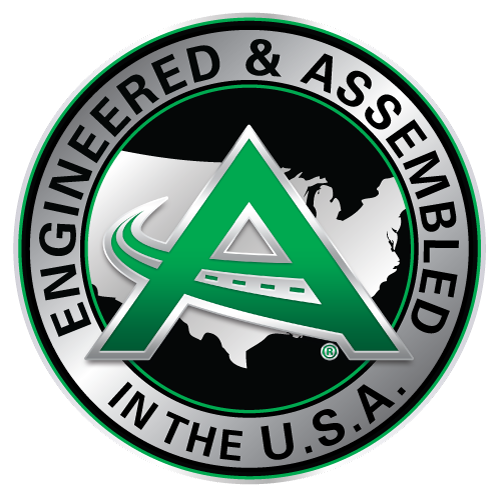 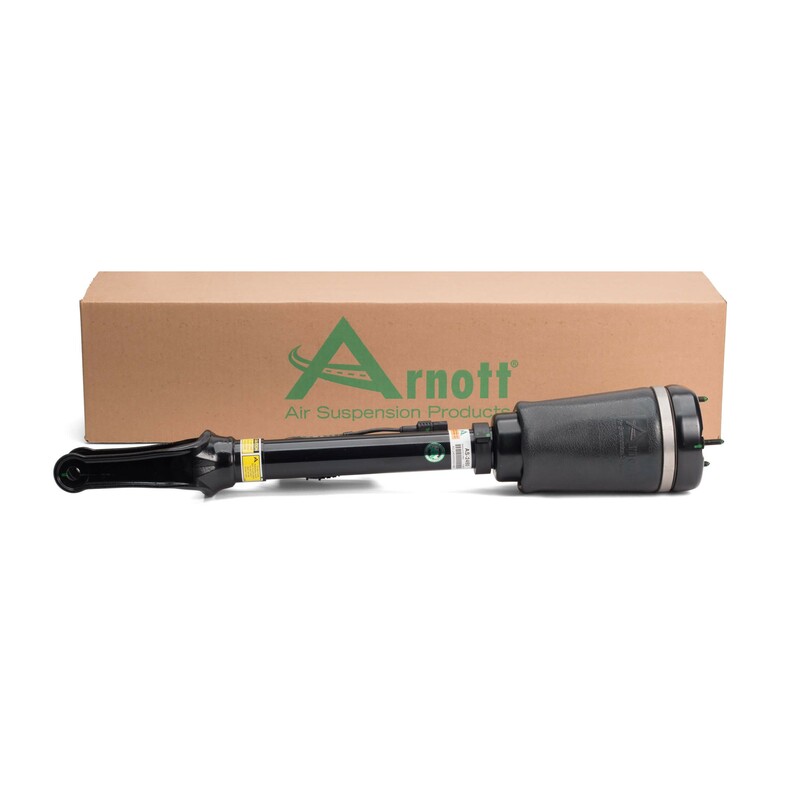 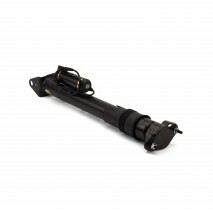 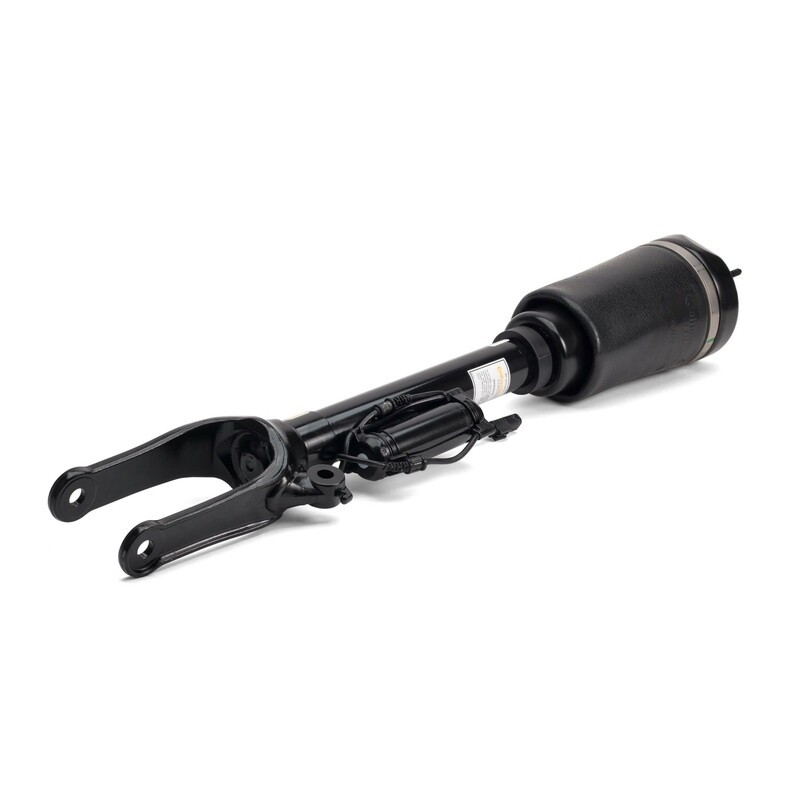 Arnott's remanufactured OE Mercedes-Benz front air strut for the GL-Class and ML-Class features a new rubber air spring bladder manufactured by Continental ContiTech. 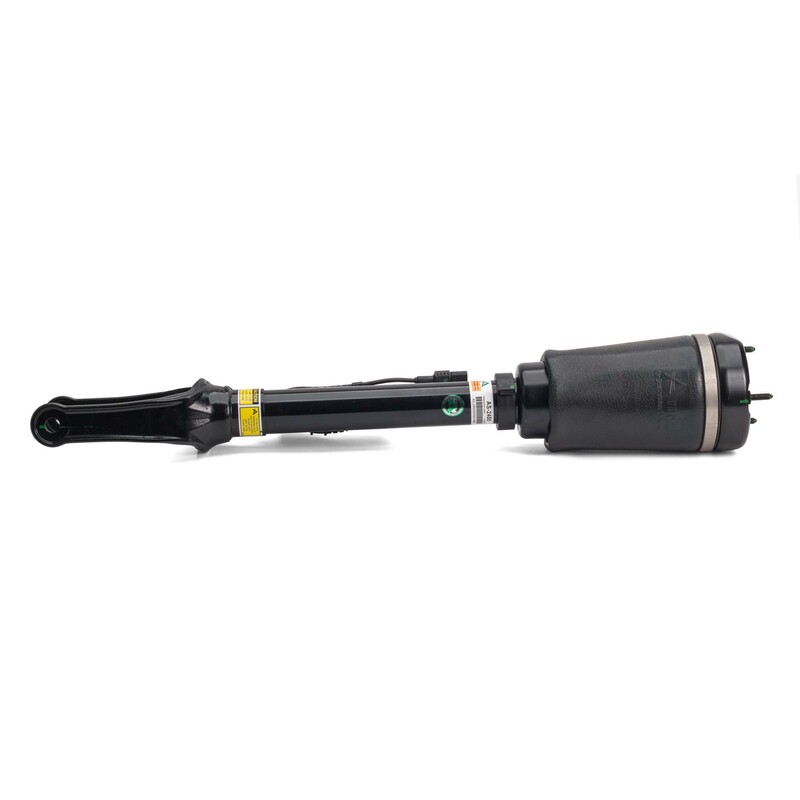 Each strut's shock is tested, cleaned, painted and then carefully rebuilt in the USA using the OE damping valve, along with new crimping rings, seals, O-ring and 4MM air fitting and sensor cap plug. 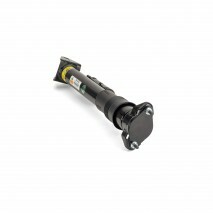 This is NOT for Mercedes ML63 AMG models!